You've seen the stories. Hollywood moms get a ton of swag. 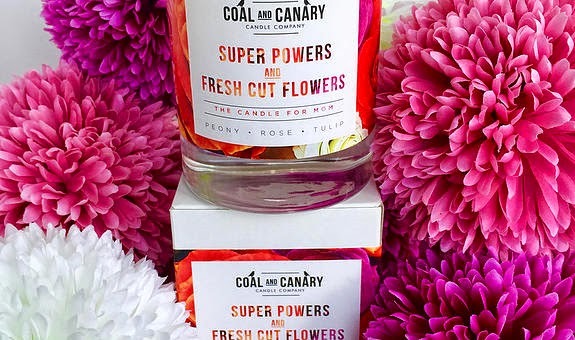 Companies constantly send them products in hopes that they will be seen in the magazines using or talking about one of their items. 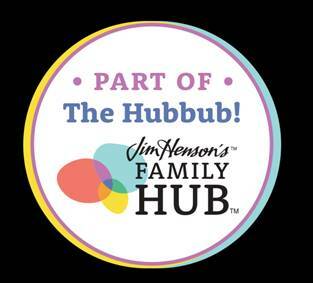 Why should this be limited to Hollywood Mom's? 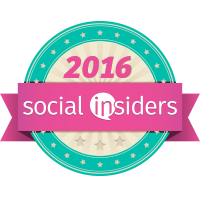 All mom's are superstars so why not get superstar privileges? 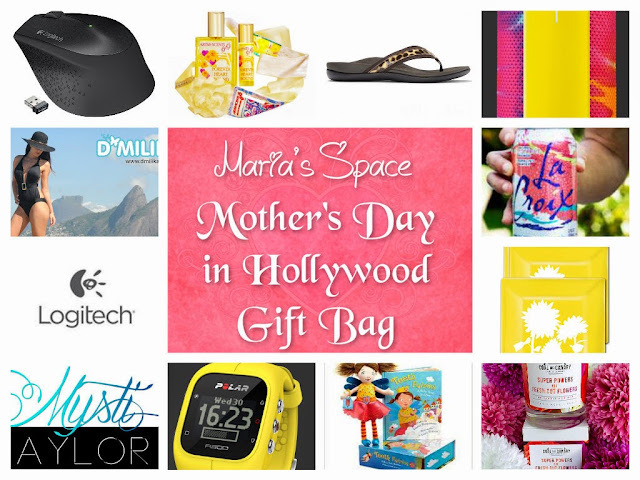 And distributing its annual “Mother’s Day in Hollywood gift bags. The regular perfume bottle contains 60 ml priced at $95. 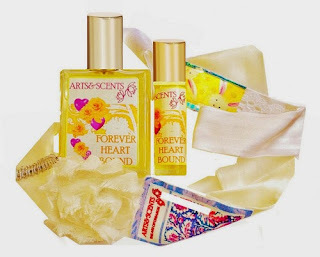 Forever Heart Bound is a new perfume and it was launched in 2015. 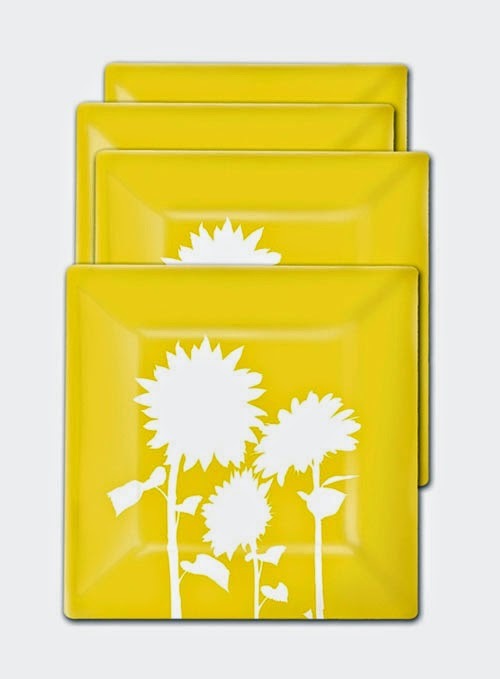 I really like the slimware dinnerware. It's so cute. I am most excited about the polar fitness watch. 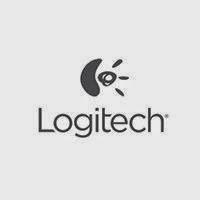 I am loving the logitech mouse- my mouse is a mess :) All are great peizes though so its tounsh to choose. 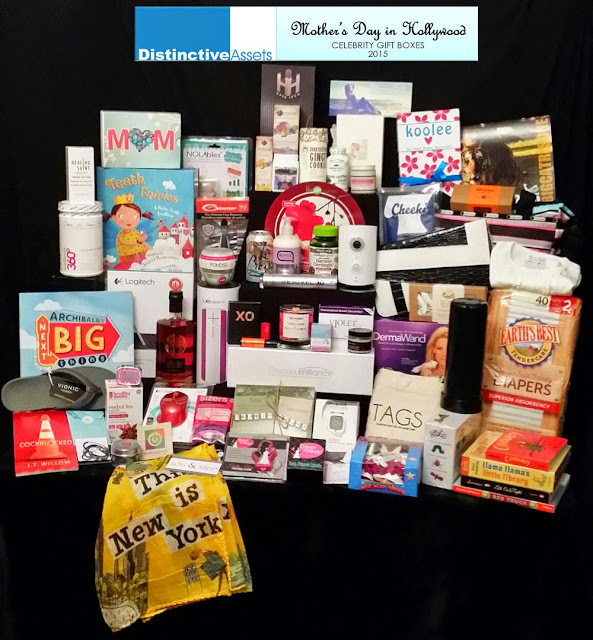 I'm most excited about the Logitech Mother's Day gift bundle. I am most excited about the Vionic Tide II Toe Post Sandal.They are so cute and I need some new ones! The Polar A300 looks amazing! I am most excited about the A300 Activity Tracker. 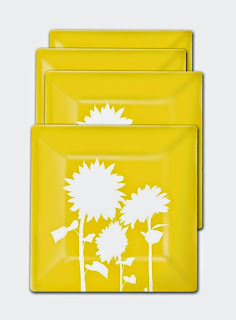 I have wanted one for a long time, so this would be very useful to me! I am trying to get healthier, and I would LOVE to have this! I'm most excited about the Vionic Tide II Toe Post Sandal. My mom has foot troubles, and I read about how Vioic can really help! I would love a new mouse, like the Logitech Wireless Mouse. I like the polar 300 watch. Thank you so much for the entry. I love the Polar A300. It looks so nice! I love everything, but would love to try the Ultimate ears. This will be great for the boat and my pool. I love the Polar A 300 the most, winning any of these great prizes would be great. I like the Vionic Slippers! The UE Boom speaker caught my eye right away! I'm psyched about the polar A300! I am most excited about the Polar A300. The Polar A300 Watch for sure! i am excited about the Polar A300. i have been wanting an activity tracker and this one is cute. the Polar or the Piper.. so great!! My favorite item is the Polar A300. 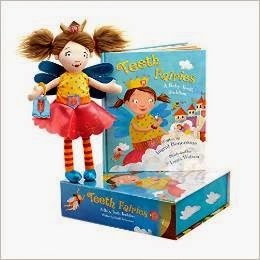 I am most excited about the teeth fairy. The D’MILIKAH Swimsuit value 120. would be my choice. I'm very excited about the UE Boom wireless blue tooth 360 degree speaker,this sounds awesome,I'm a big techie fan. I am most excited about the logitech mouse. I am in need of a new one. I am most interested in the D’MILIKAH beachwear. I'm most excited about the Polar A300. I am most excited about the D'Milikah luxurious beachwear, perfect for my honeymoon later this year! 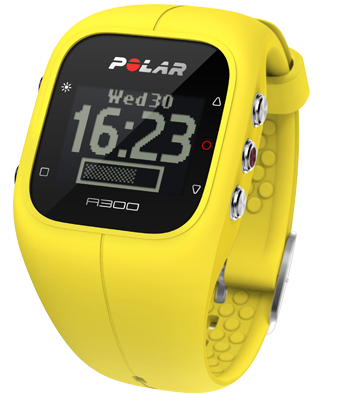 I'm most excited about the Polar A300! 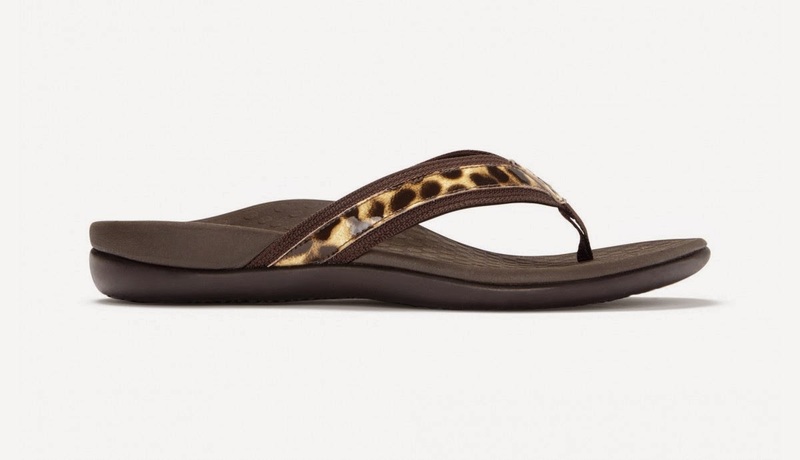 I am mostly excited about this; Vionic Tide II Toe Post Sandal. The vionic sandal is my fave! I am most excited about the wireless LOGITECH mouse. My current mouse hurts my hand and I need a new one that is ergonomic. This would be perfect! I'd love to win that Polar A300. I really like the D’MILIKAH swimwear. Liked and commented on Facebook: "Stephen James ward"
I am most excited about the Polar A300! Thanks so much for hosting this giveaway! The Vionic Tide II Toe Post Sandal. I am most excited about the Polar A300 Activity Tracker. 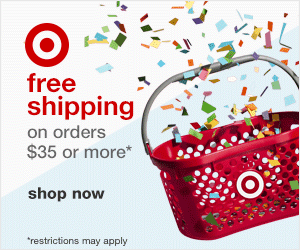 I like a lot of the items, but would love the UE Boom and Vionic shoes. I really like La Croix water. I'm excited for that. I am most excited about the Vionic sandals. I love the look of the Ultimate Ears. So cute! UE BOOM by Ultimate Ears would be great while I am kayaking this summer. Great soothing tunes to keep me going. I'm excited about the D'Milikah beachwear! I'd LOVE the Polar A300! It would really help me stay more active. the swimwear, the candle and the water lol I'm thirsty! Here is my FB Share! 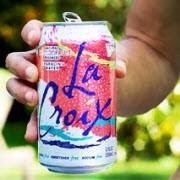 I am excited about the La Croix. I am most excited about the UE Boom but I think all of the items are pretty great! I like the Logitech wireless mouse. I'm super excited about all of them but the ones that stand out the most for me are the Logitech wireless mouse and the gorgeous SlimWare dinnerware. 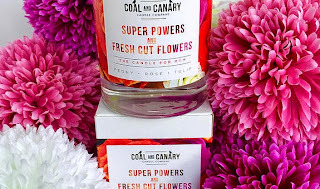 I love the Coal and Canary candle! I also could really use a new mouse lol. 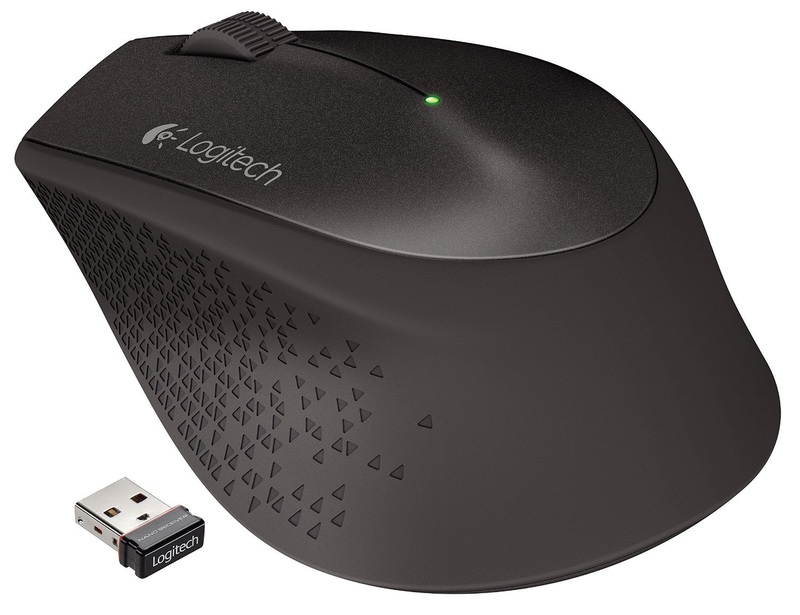 I am most excited about the Logitech Wireless Mouse M320. It sounds like a great gadget in itself. Everything sounds awesome but I really would love to see how the D'Milikah beachwear fits my body. Like the logitech mouse could use a new one.